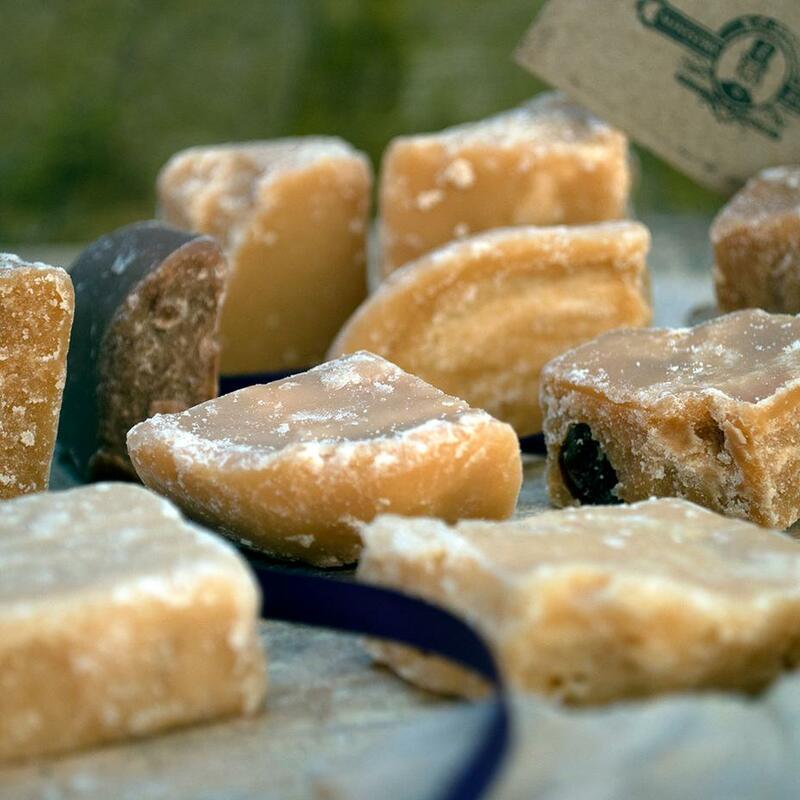 Weather it’s a cheeky snack to get you through the day, or a gift for someone special we have you covered. 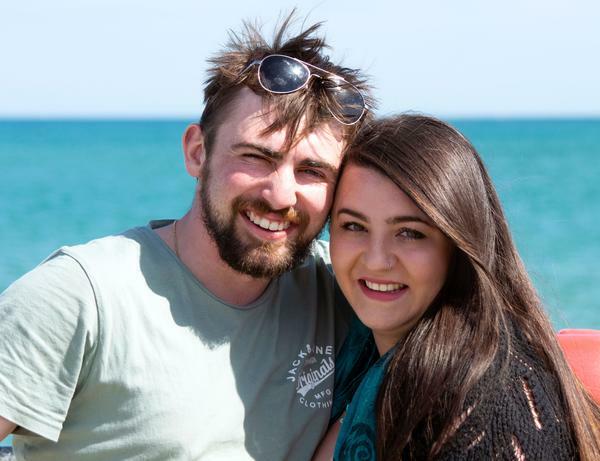 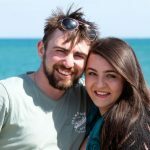 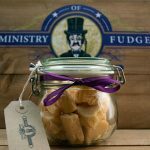 Through a mutual love of baking and an ambition to create a wonderful life for ourselves, we (Oliver & Lorna) founded Ministry of Fudge in 2017 in Christchurch, Dorset. 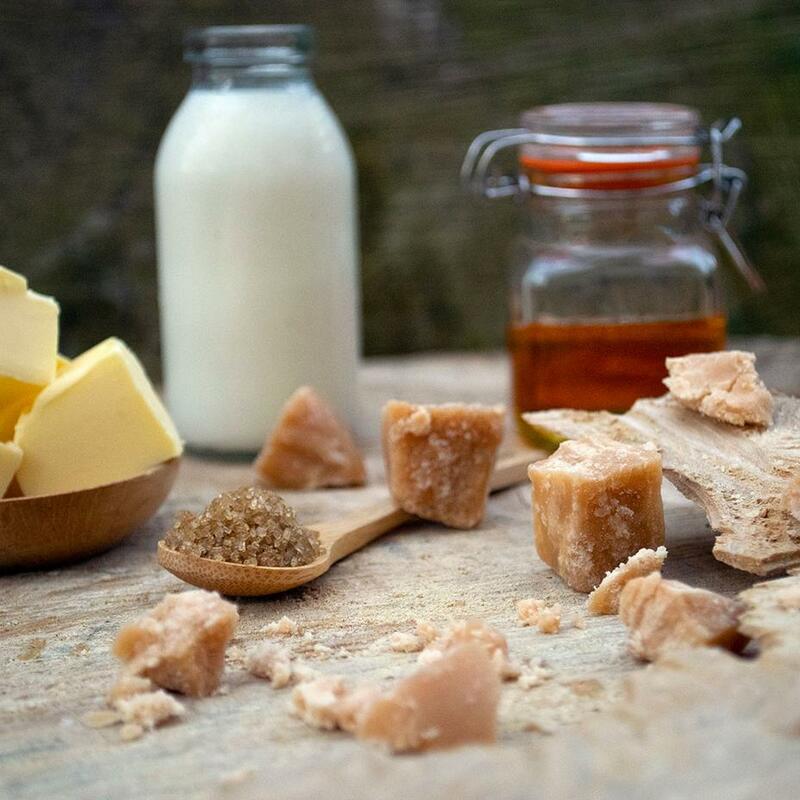 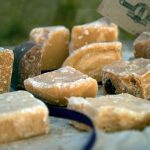 The adventure all began in April 2017, when we started attending festivals, country shows and food fairs all around the south of England, bringing to our customers our truly mouth-watering Tablet fudge, all whilst having the time of our lives. 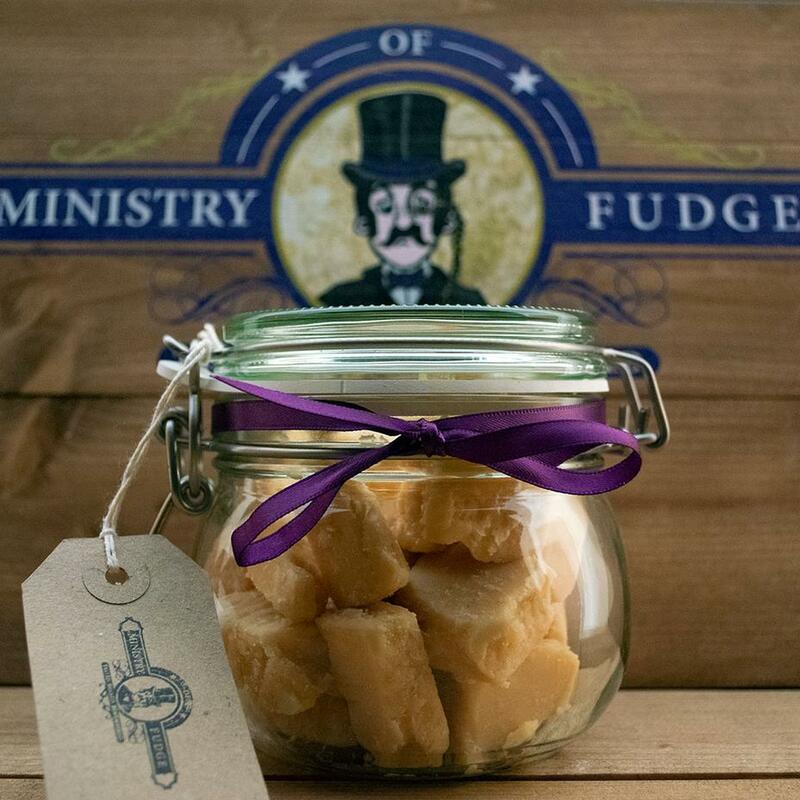 This led to many customers calling and emailing us throughout the week, desperate for us to send them our delicious fudge because waiting until our next event was not an option! 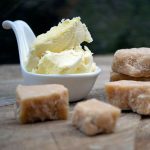 At first, these requests were within our county, so jumping in the car to deliver our treats was perfectly manageable… But then the requests started piling in from as far as Scotland, thus began a need for an online shop!